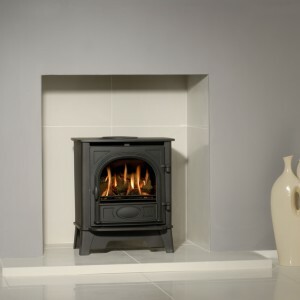 After 25+ years in the industry, Gazco Stoves have become one of the biggest names in the gas stove sector. 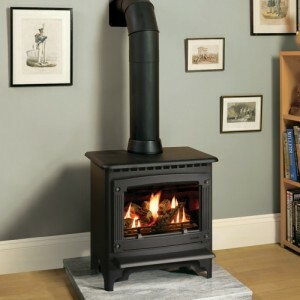 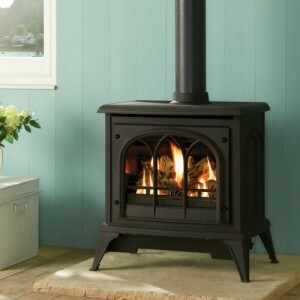 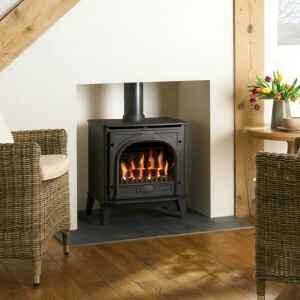 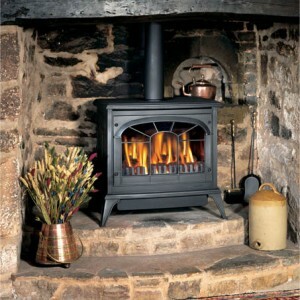 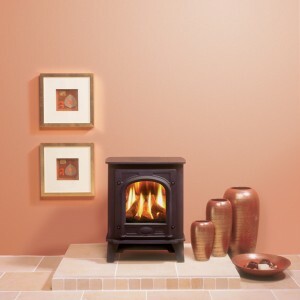 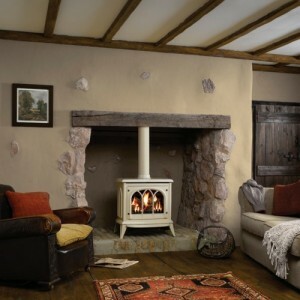 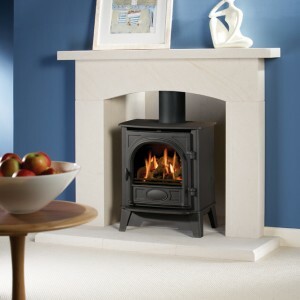 Based in Exeter, they are turning out some of the best gas stoves around, ranging from traditional fare right up to ultra-modern models. 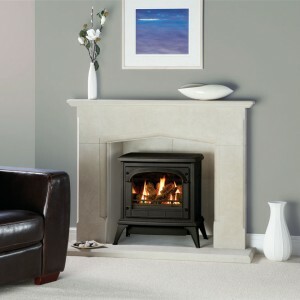 Engineered to last, you can see our full Gazco stove range below. 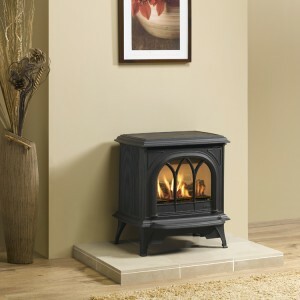 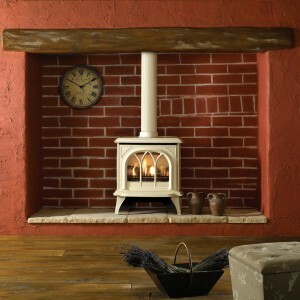 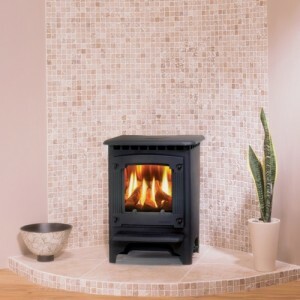 If you want to see them in action drop by at Gas Line Fireplaces Bradford showroom.